Enjoy carefree, low-maintenance living in this stunning three-story Ashton Woods townhome, located in the heart of Altamonte Springs. This Haines floor plan features a beautiful kitchen with 42â designer white cabinets with crown molding, with Viatera quartz counter tops, mosaic backsplash, single basin undermount sink, Whirlpool appliances, breakfast bar and nook. Just off the kitchen, youâll find a private balcony to relax and unwind. Laminate wood floors throughout the huge living area, dining room and kitchen with 10â ceilings and 8â doors. 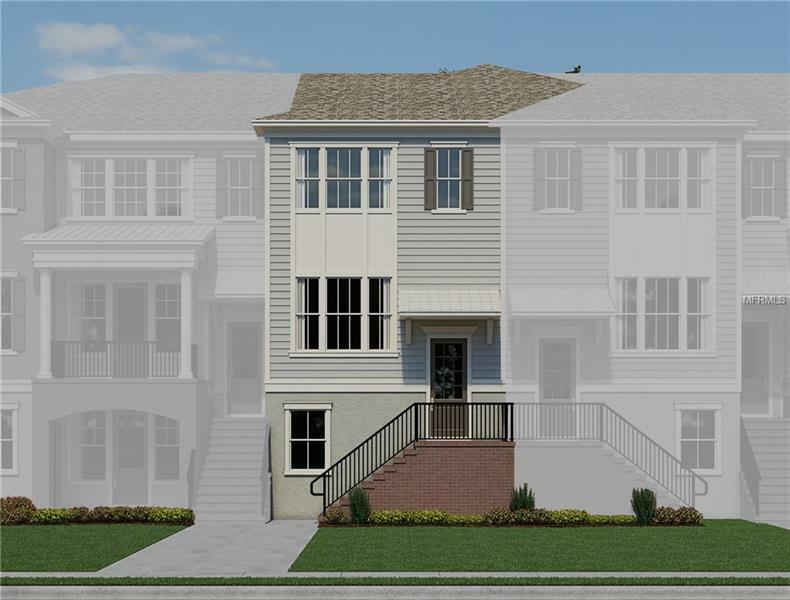 Upstairs will take you to a spacious master suite with a luxurious master bathroom featuring double vanities, oversized walk-in shower and a walk-in closet. Community features an oversized swimming pool and cabana, fire-pit and playground. Located in the heart of Altamonte Springs just minutes away from the best restaurants, shopping, entertainment and easy access to I-4 & SR 436.